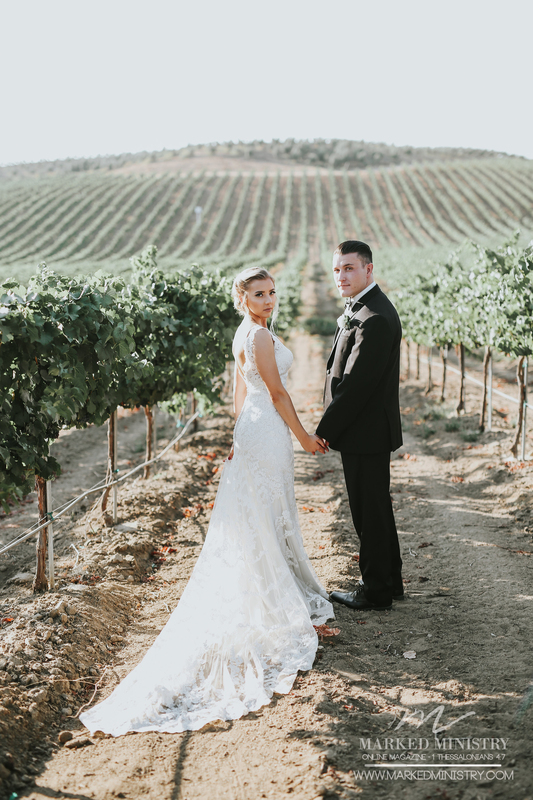 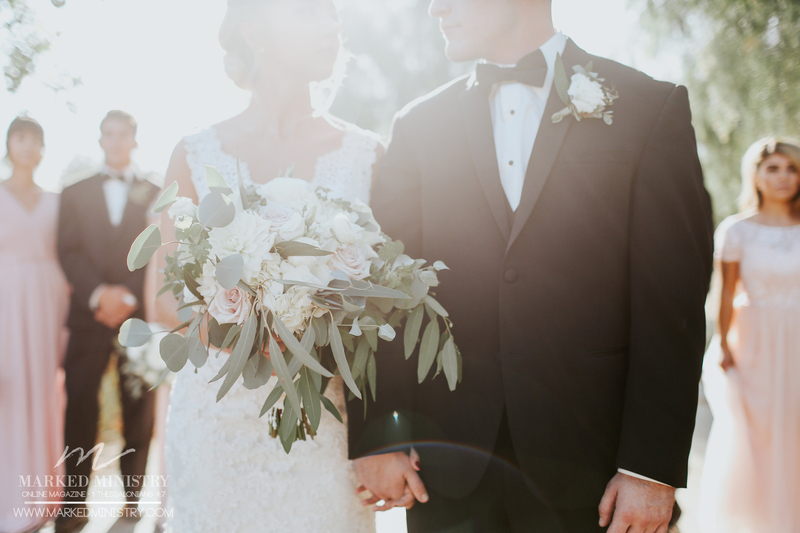 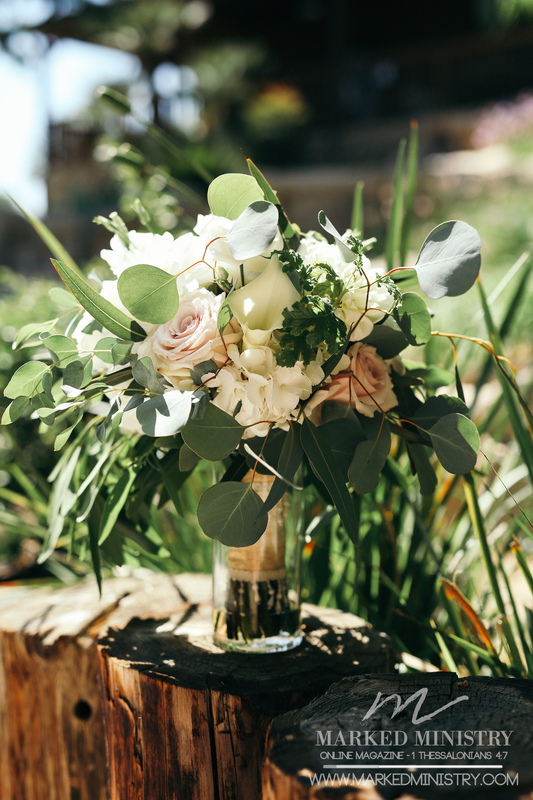 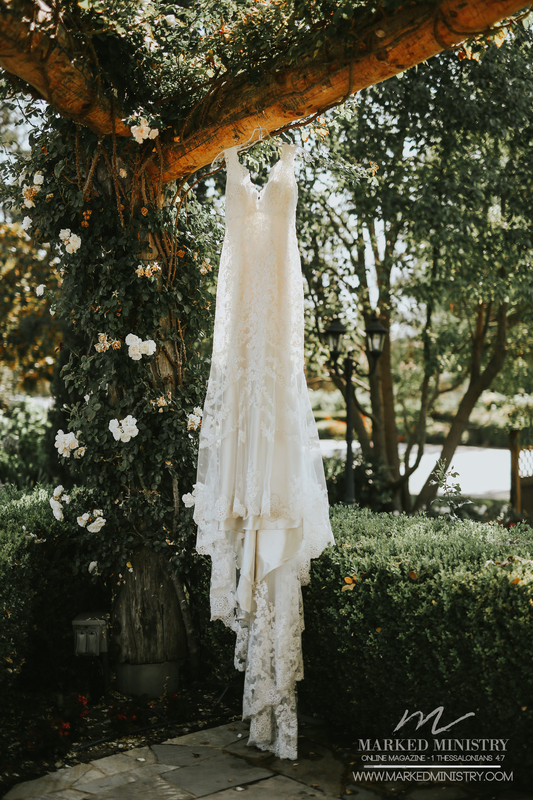 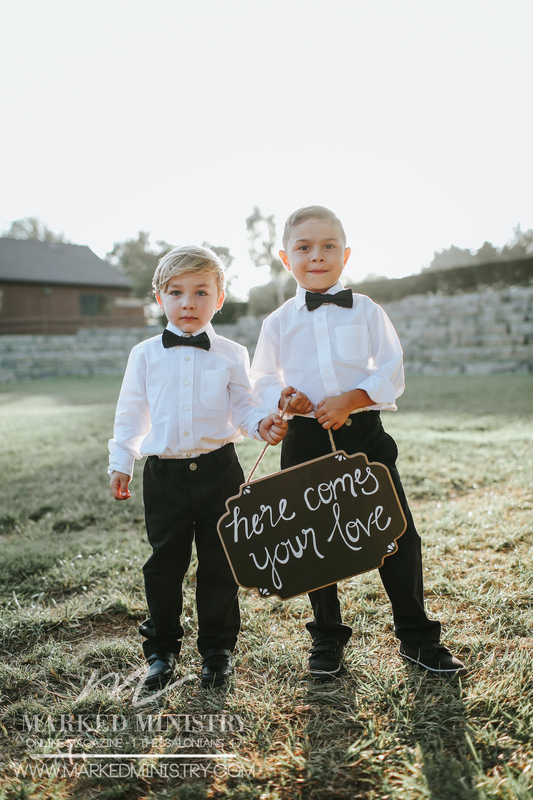 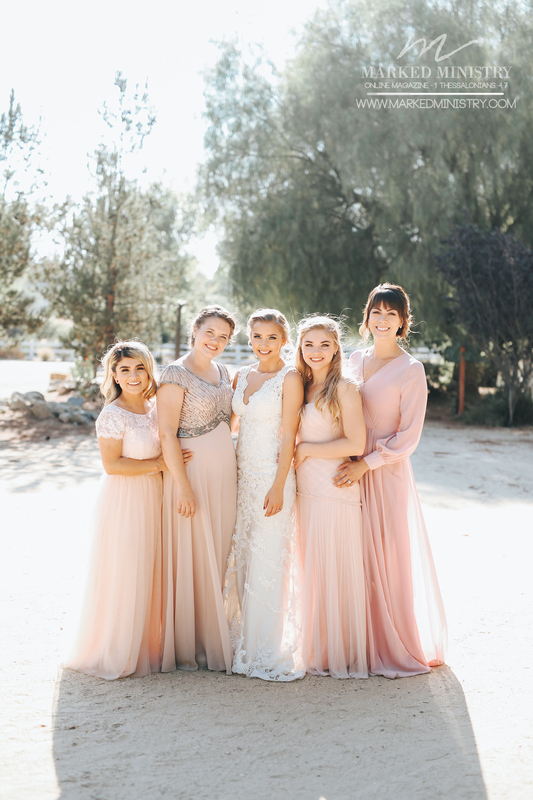 Here in the heart of Temecula Valley, the vineyards and rolling hills were a stunning backdrop for our bride and groom Katherine and Derek Baray. 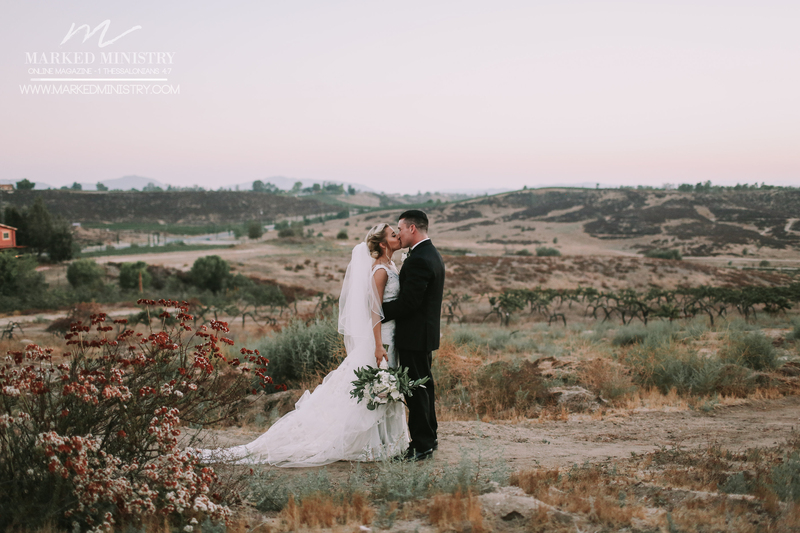 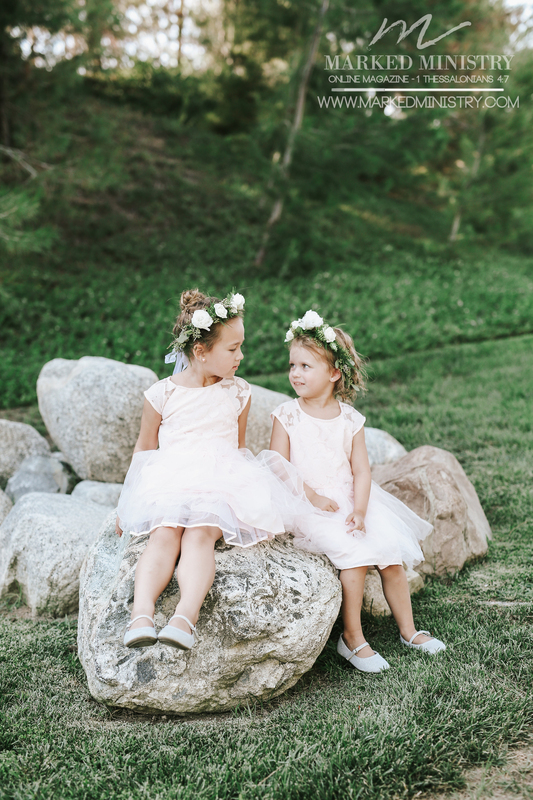 Photographer Carrie Friesen inspired us with her breathtaking picturesque and panoramic outdoor natural settings. 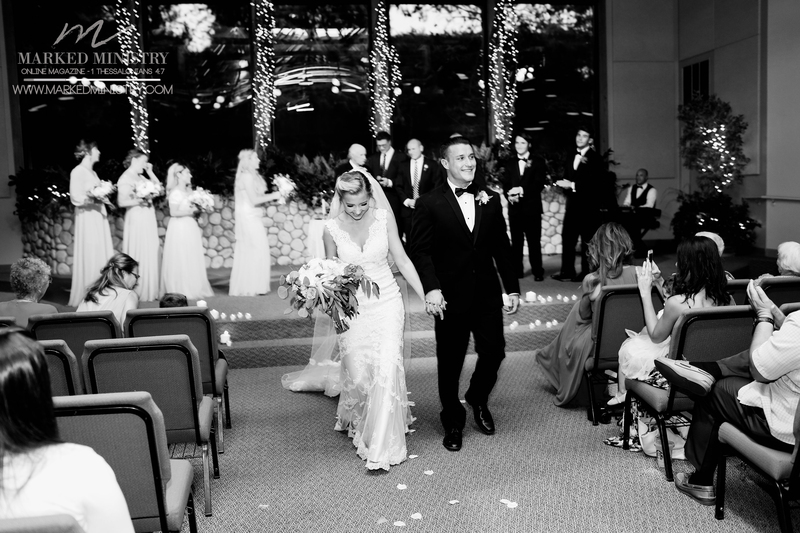 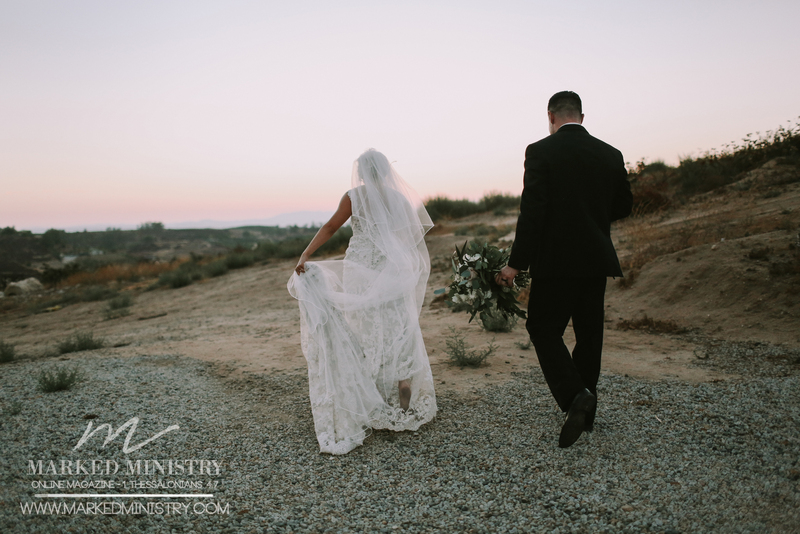 Additionally, here are these captured moments of this lovely couple illuminating joy, love, and the beauty of their wedding day at Calvary Chapel Bible Fellowship. 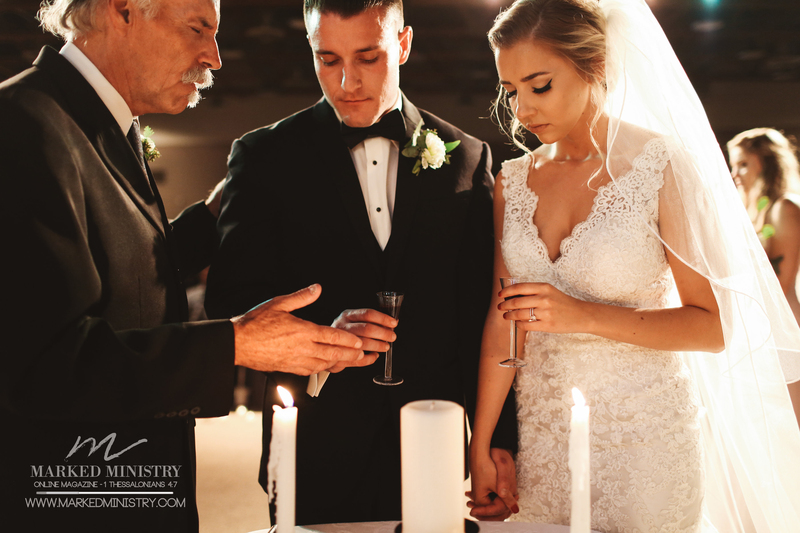 God joined these two together and signified the beginning of this couples’ marriage and commitment as husband and wife. 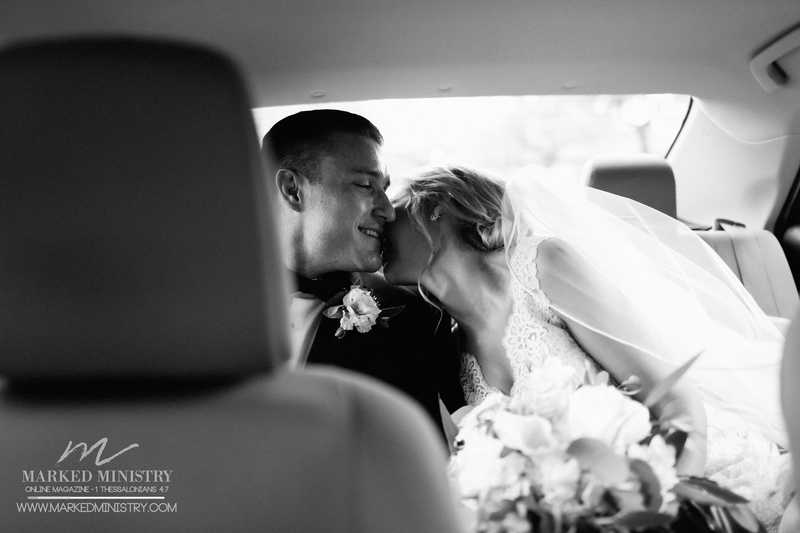 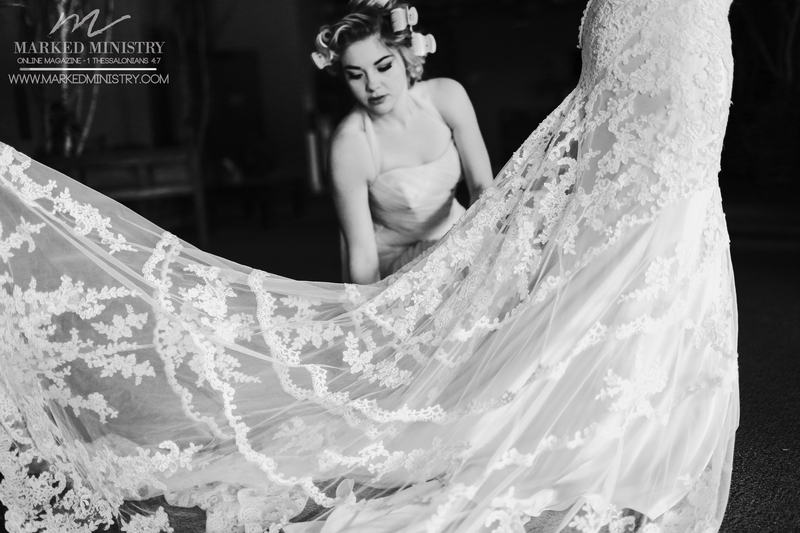 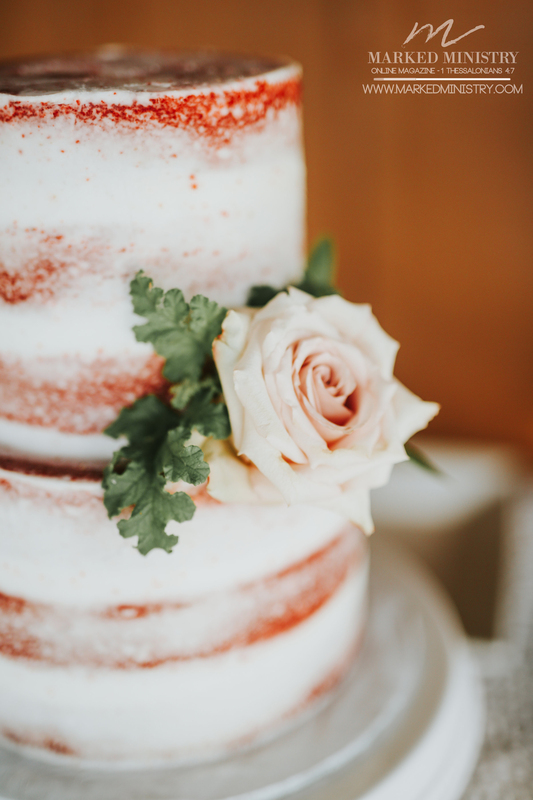 In retrospect, the Barays can always look back and treasure the beauty of their special day. 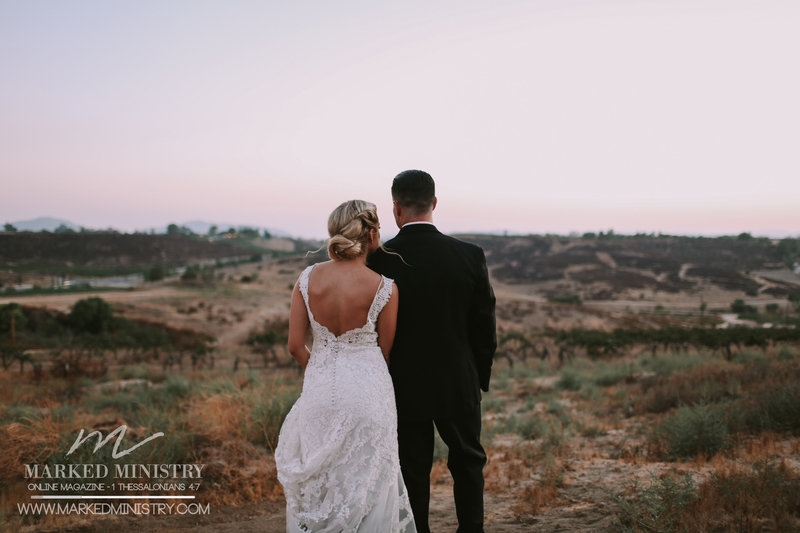 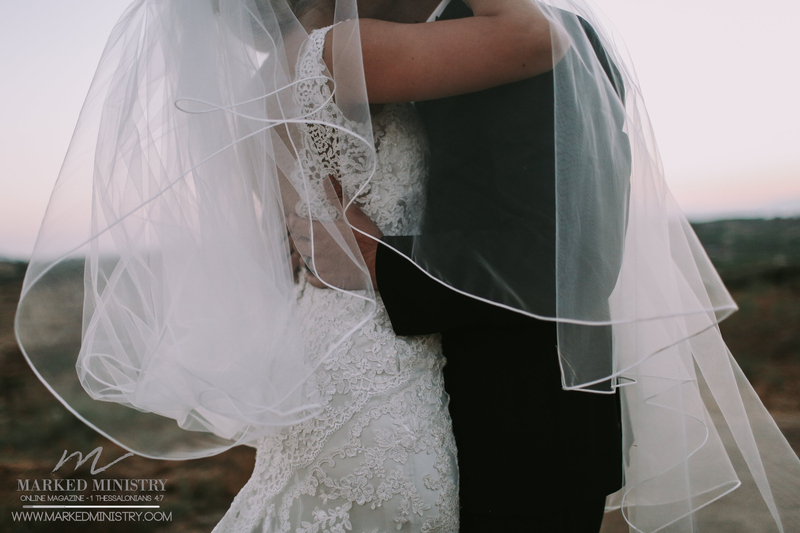 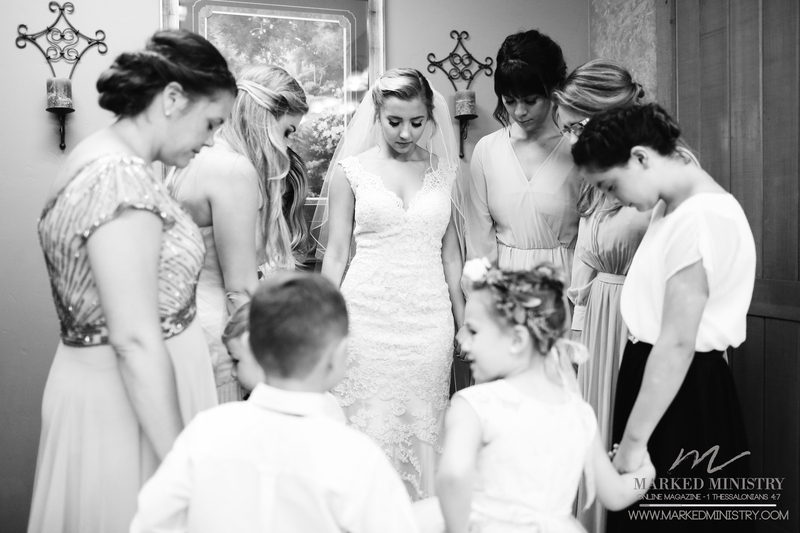 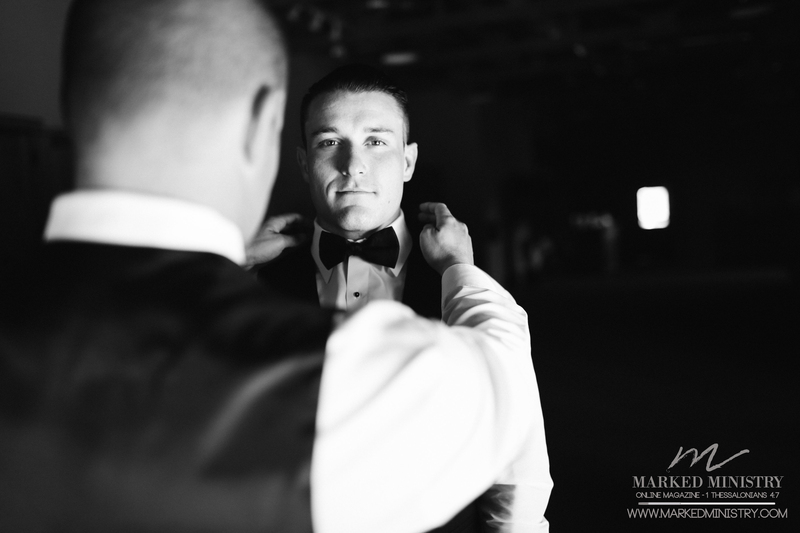 We hope you enjoy this wedding photo shoot and appreciate the beauty with us here at Marked Ministry.